Man City would soon forget about Jorginho disappointment with £22.5m-rated acquisition | The Transfer Tavern | Where football transfer rumours fly or die! Manchester City have suffered their second major transfer setback of 2018 with the news that Jorginho has performed a dramatic u-turn and opted to follow Maurizio Sarri to Chelsea. The Alexis Sanchez transfer saga didn’t stand alone for long as a unique sequence of events in the context of Manchester City’s recent transfer history. City are a side who have had it all their own way in recent years with the financial power of Sheikh Mansour firmly behind them, but recent events serve to prove that the club are not completely impervious in the transfer market. Jorginho has signed for Chelsea, ending months of speculation linking him with a move to the Etihad. The speculation was so rife that there was hardly even a doubt in the minds of the City supporters that Jorginho would be joining the club this summer. It was a case of when and not if Napoli’s lynchpin would join the club, and then he was suddenly pictured in a Chelsea shirt within a matter of days. Wow, back to square one for Pep Guardiola and Txiki Begiristain in their joint effort to secure the services of Fernandinho’s perfect successor. In light of Jorginho’s u-turn, the club have been linked heavily with a move for Real Madrid’s Mateo Kovacic – a rumour which will naturally spark excitement and enthusiasm from the supporters. But with reports from Sky Sports News claiming that City are unwilling to meet Madrid’s £80 million valuation, it seems unlikely that the immensely talented Croatia international will arrive at the Etihad this summer. 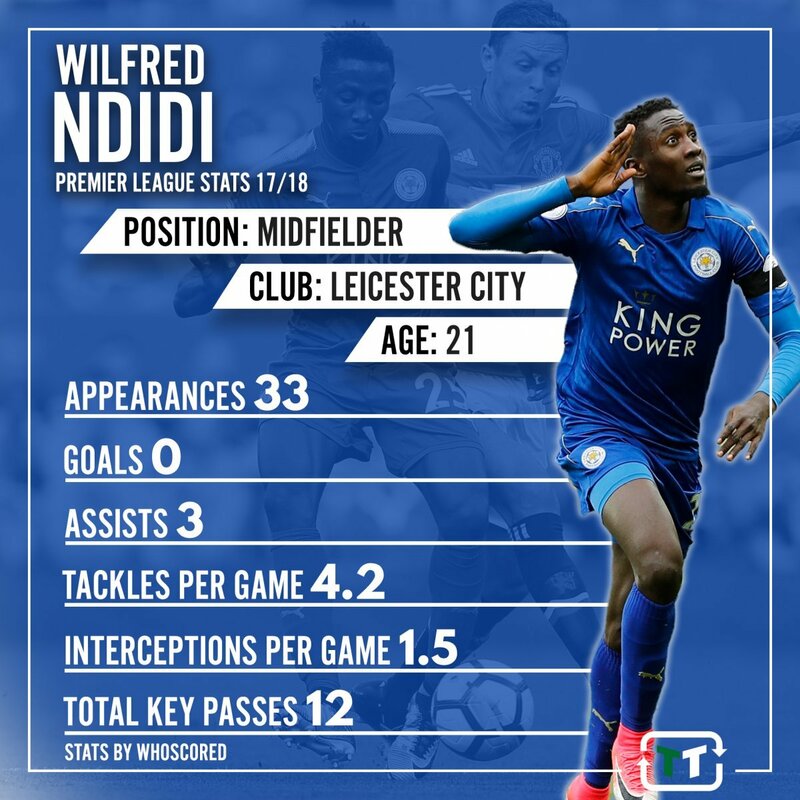 With that in mind, City should turn their attention towards an unlikely replacement, namely Wilfred Ndidi (valued at £22.5 million by Transfermarkt) of Leicester City. The Nigeria international has slowly been establishing a reputation in the Premier League whilst undertaking the impossible task of replacing N’Golo Kante in the Foxes’ midfield unit. 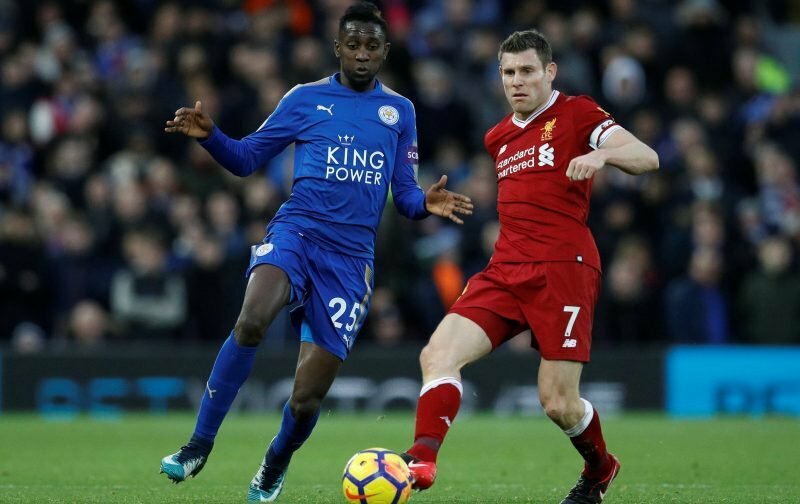 So far Ndidi has performed a commendable job and provided some much-needed steel in-front of the defensive line, but his ball-carrying capabilities and exemplary fitness levels are also integral components of his game. At just 21-years-of-age Ndidi has plenty of developing left to do, and under a manager of Guardiola’s expertise he would certainly be well-placed to realise the full extent of his potential and add ball-playing finesse to his repertoire of attributes. Naturally, the signing of Ndidi is one which would evoke far less excitement than the acquisition of Kovacic but, considering his rapid development at both club and international level along with his age, there’s no doubt that the supporters would have no regrets about the Jorginho saga if they are able to sign Ndidi instead.